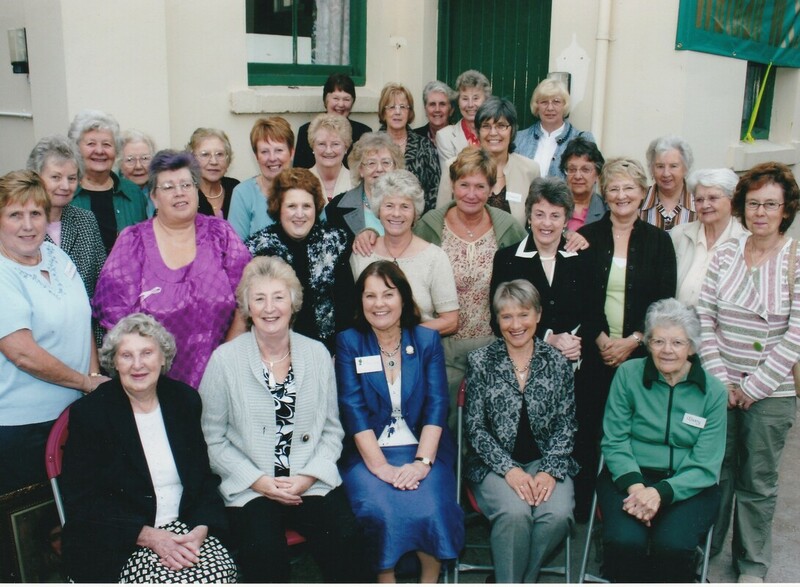 ​Celebrating the centenary of the Notts Federation of WIs at Newark Parish Church on Saturday 14th April 2018, with three of our very own choristers from Watnall WI pictured - Helen, Marion and Jacky. 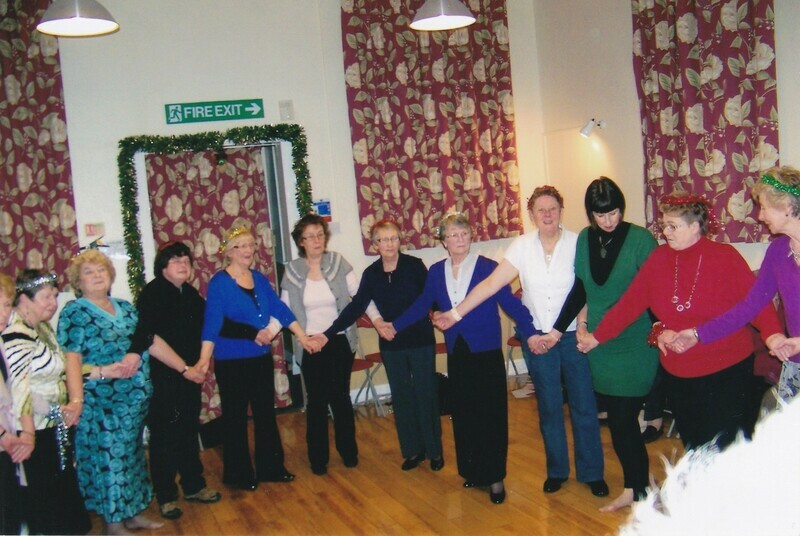 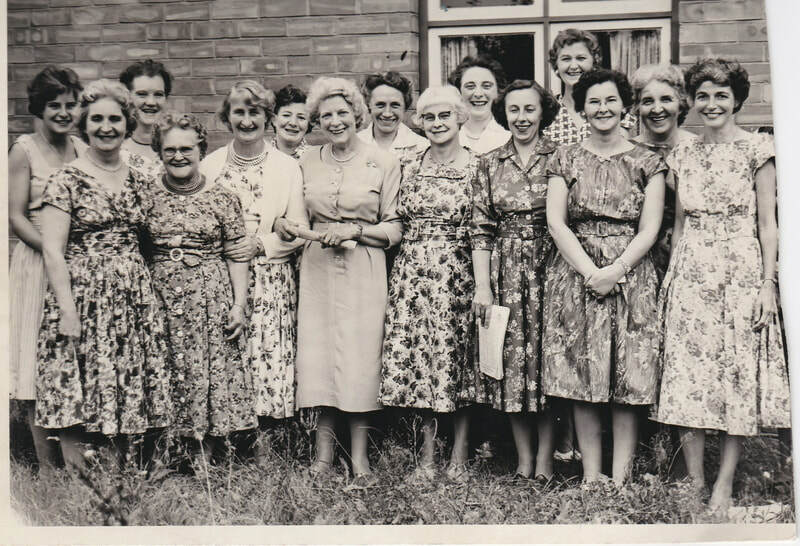 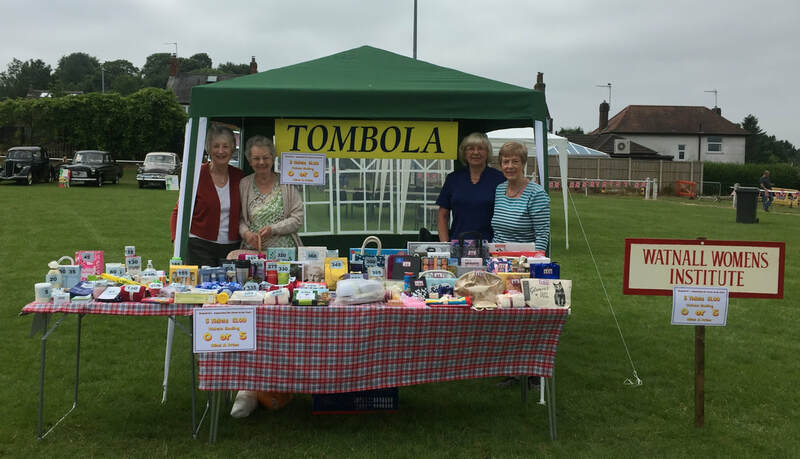 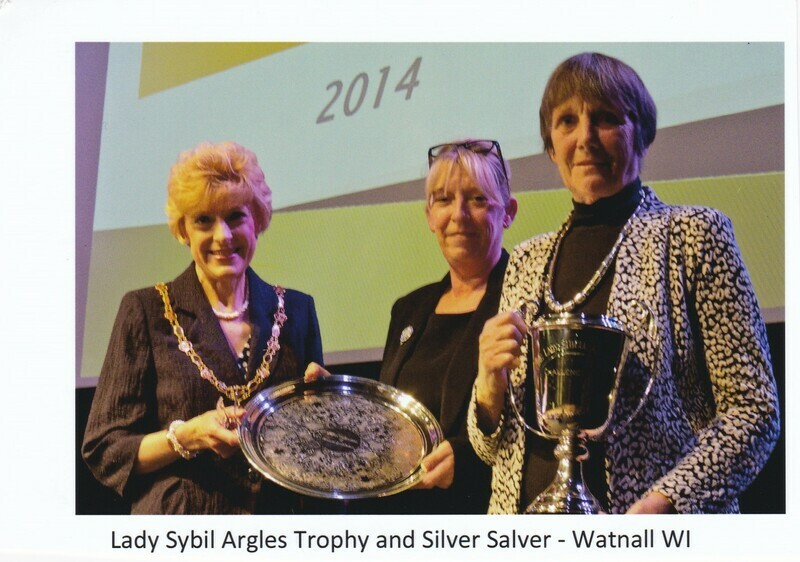 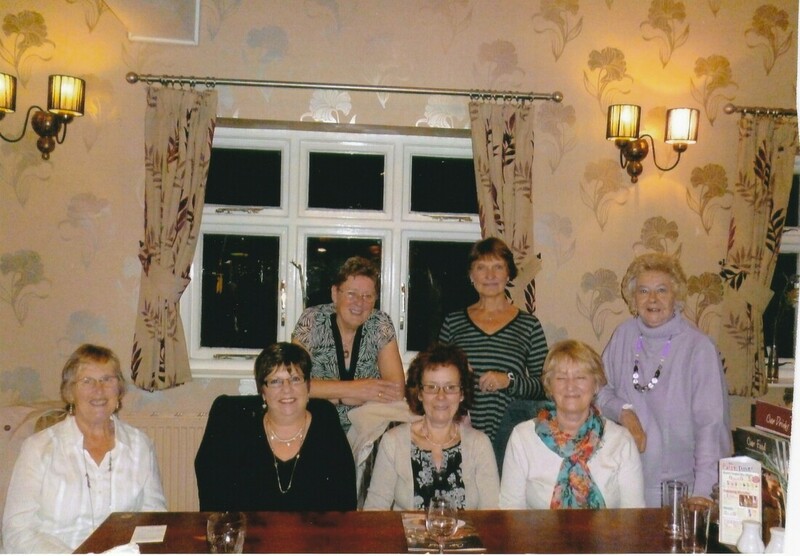 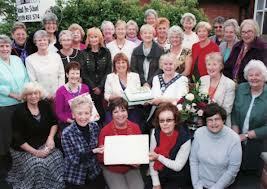 ​Watnall WI celebrating its 90th anniversary in true WI style - with cake! 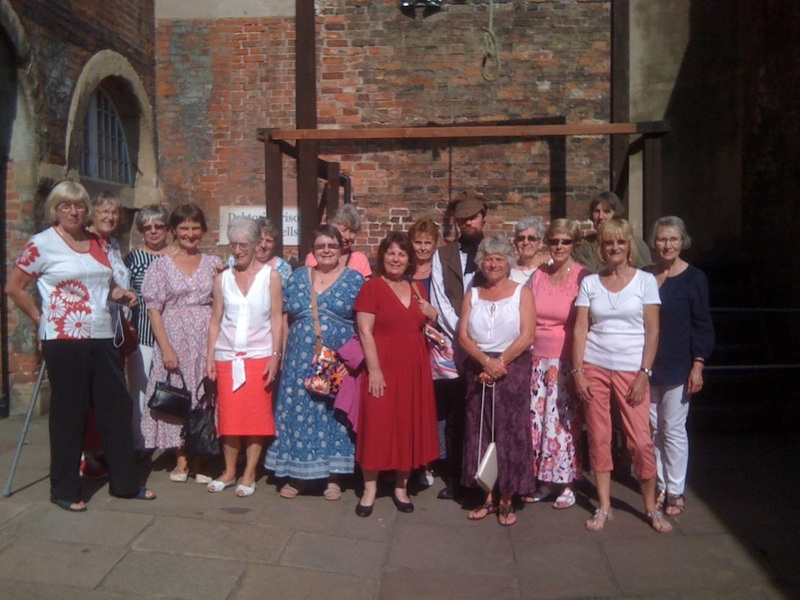 Instead of the July meeting, we had a tour of The Galleries of Justice, Nottingham. 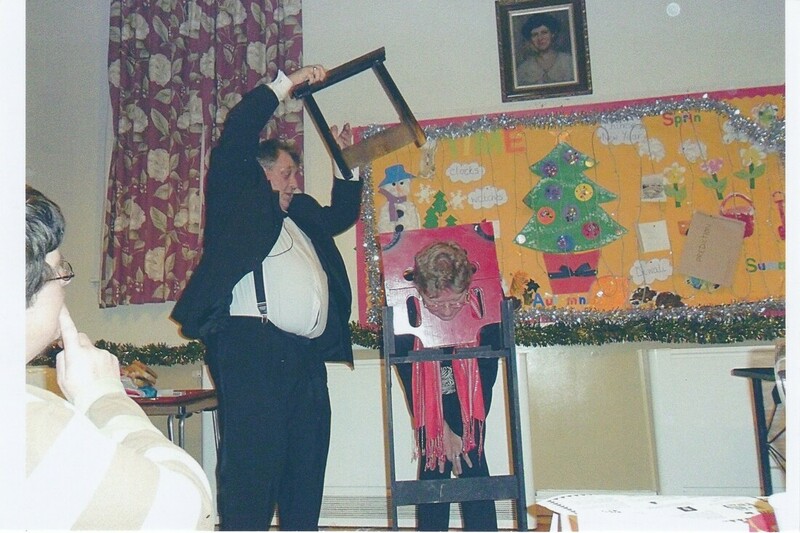 Members under the gallows - no volunteers! 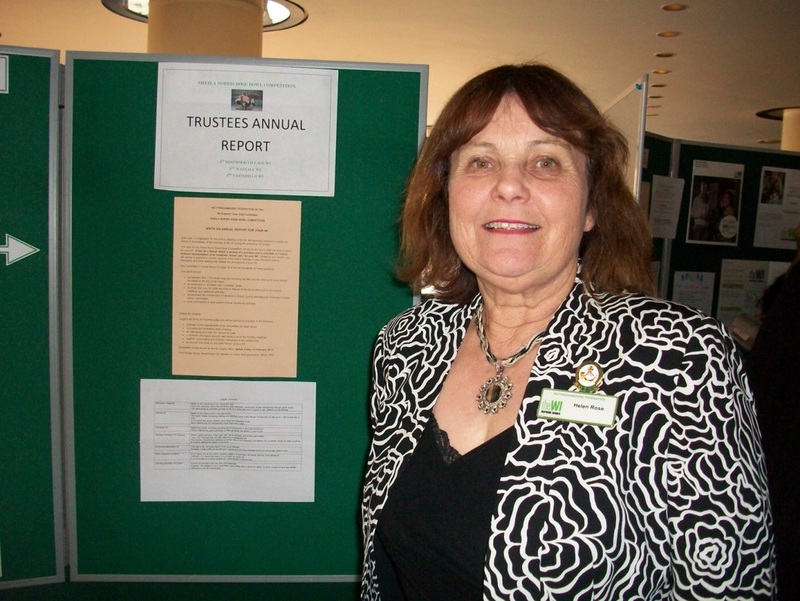 Helen at the Spring Council Meeting encouraging members to read the winning entries to the Sheila Norris Rose Bowl competition - Watnall WI came a close second. 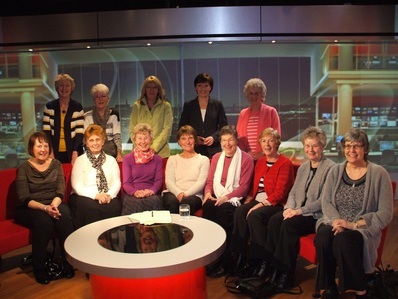 Watnall WI members visited the BBC Radio Nottingham Studios on London Road where Kylie Pentelow gave them a tour. 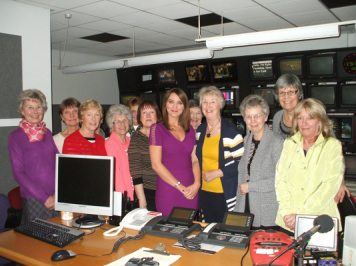 One lucky lady got to try her hand at reading the weather, but Joyce won't be giving up her day job just yet! 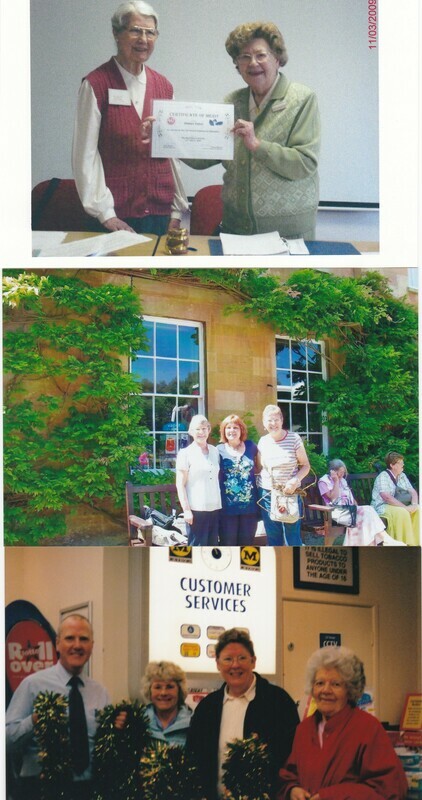 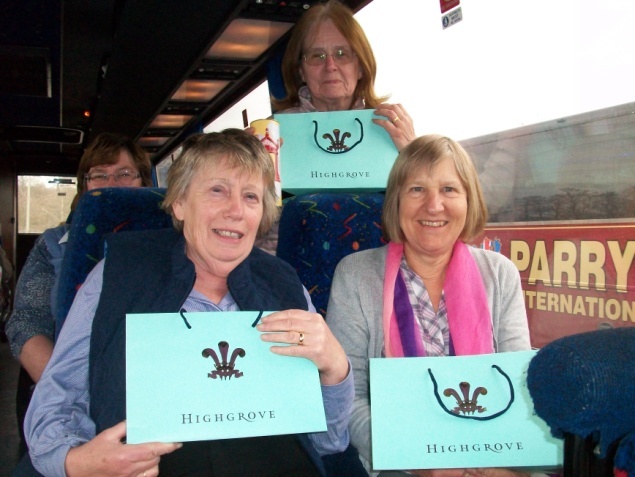 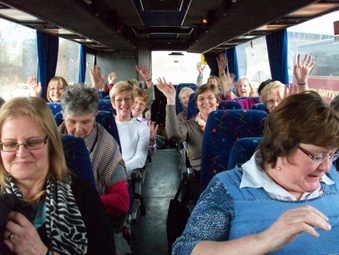 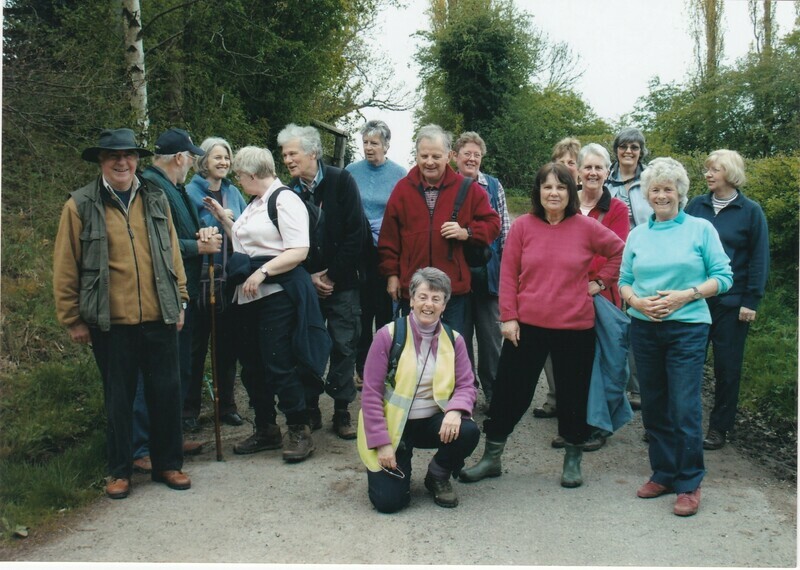 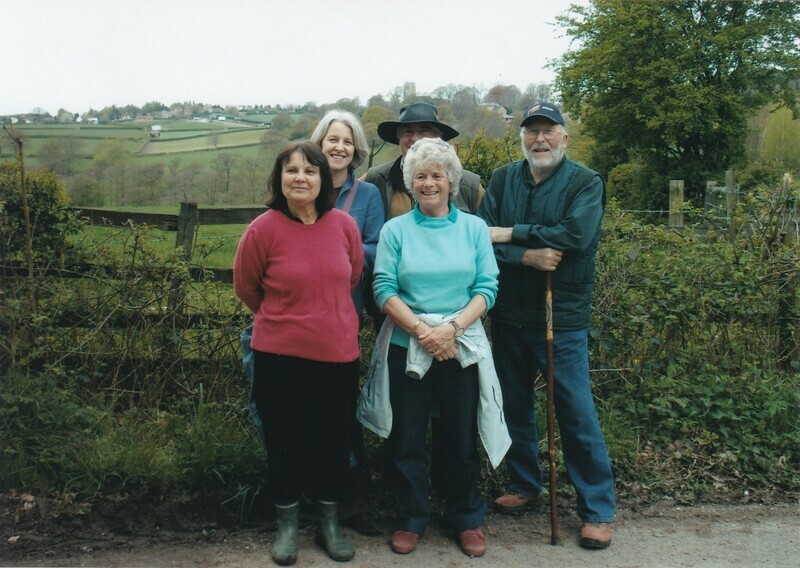 Watnall WI took a bus trip to Highgrove House - the home of the Prince of Wales and the Duchess of Cornwall. 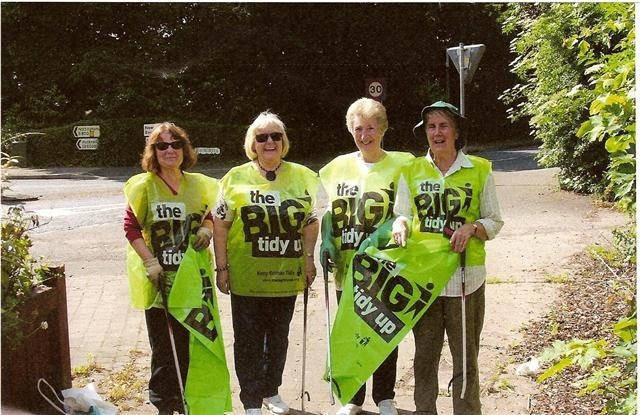 Looking at all the shopping bags, it seems we did our best to relaunch the economy whilst we were there. 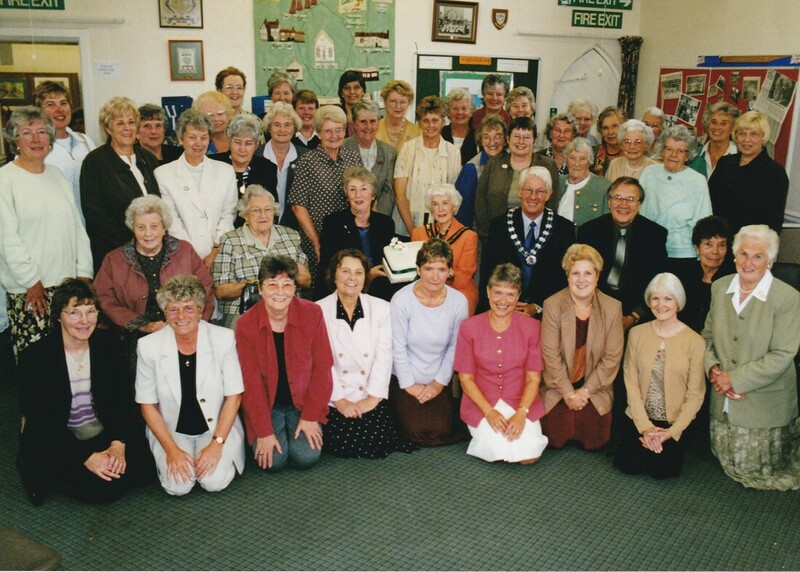 Watnall WI 75th Anniversary celebrations at Victoria Hall.